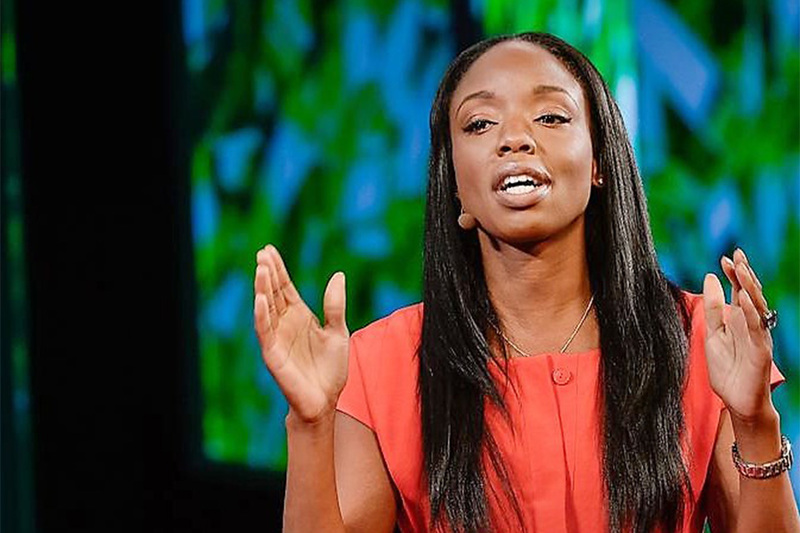 Dr. Nadine Burke Harris has been a driving force in establishing the science that explains the potentially debilitating effects of adverse childhood experiences, or ACEs, on the physical and mental health of growing children. Dr. Burke Harris is founder and CEO of the Center for Youth Wellness in San Francisco, and a vocal leader in the movement to transform how we address the impacts of toxic stress on children. Her work as a pediatrician has highlighted the impacts of prolonged exposure to trauma and violence on the immune systems, hormonal systems and brains of developing children; and why the related physiological changes translate into higher rates of depression, suicidology and substance use disorder, as well as heart disease, lung cancer and asthma, among other conditions. Her message is ultimately one of hope — because her work also shows the great potential for healing. She has pioneered a multi-disciplinary approach to treatment that involves holistic intervention with the family, as well as nutritional and medical intervention for the child. Dr. Burke Harris has called out toxic stress as the single greatest unaddressed health threat in our nation, and is working to marshal a response on par with the national offensive that made such inroads against tobacco, lead poisoning and HIV/AIDS.